21 Aug How do I Protect Crucial Data from Catastrophe? It’s hurricane season, so it’s important that we all have disaster plans in place to keep our staffers safe and sound. But what about your data? Storms and floods happen, but those aren’t the only kinds of disasters that can impact the safety of your critical functions: fires, broken AC units, and monkeys can all pose a threat. Keeping your infrastructure up and running is essential. Let’s take a look at the steps you can take right now to develop a plan to preserve and protect your data from disaster. The first step to any plan is to assess where you are right now and any possibilities that could put your data in danger. What equipment do you have? What are its age and functionality? When was the last time you had maintenance or support on that equipment? Knowledge is power, so collecting this information gets you started on managing your risk. Some businesses can continue to operate through brief outbreaks of down servers or offline technology. Many will simply have to grind to an unexpected halt and deal with the consequences. Knowing where you are on this spectrum can help you develop your recovery time objective (RTO) and recovery point objective (RPO). Is it a few seconds or a few hours? What’s the impact on your business if this timeframe isn’t met? Once you’ve got a clear picture of your risks and the status of your IT equipment, take time to make a list of any replacement equipment you might need. This is also an excellent time to begin talking with a third-party maintenance provider and looking at certified pre-owned hardware. Both can offer economical solutions to minimize the impact on your budget and the interruption of your business from data loss. TPMs can respond to issues with a variety of equipment and offer high-level services at significantly lower costs than OEMs. BCPs are designed to help a business continue to offer services and products in case of disaster. 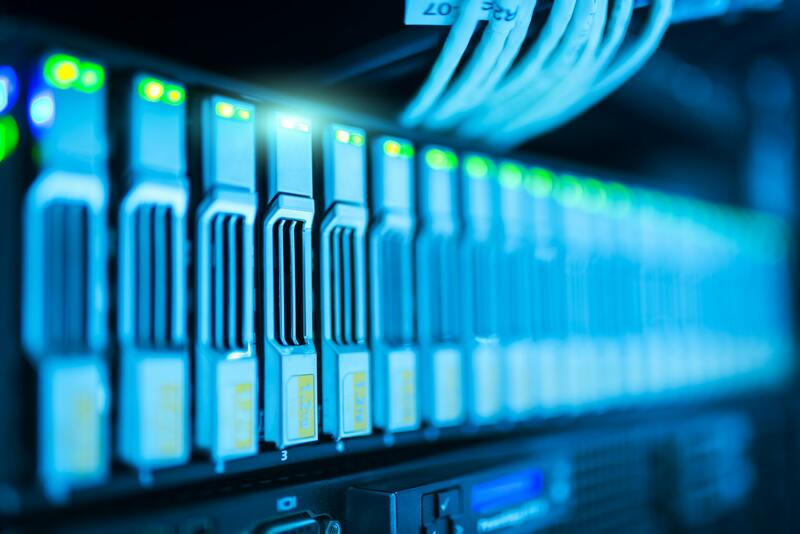 The goal of a DRP is to explicitly lay out a plan for your IT department to recover the data and system functionality required to allow your business to continue to operate. Ask what happens if you lose data for a minute, an hour, a day, a week – or more. How will the business be affected? Will you require an off-site data backup or on-site recovery plan? If you do need an offsite location, will your employees need to be there to make sure the backup is functioning? Make sure that your plan also outlines who is responsible for what, and that these members of your team are clear on their role. Did you back everything up? It’s all anyone cares about when something goes wrong with the data. Performing backups is a vital element of your plan not to mention sharing how and when they will be done. Don’t forget to hammer out the details of how you’ll communicate with your customers and vendors about any data issues as your team works to ensure that everything is up and running as quickly as possible. If you’re a small to mid-sized business, what impact could this have on your ability to continue operations? If you’re a little overwhelmed in considering these details, think about finding a partner to help you create and implement a disaster plan so that you’re prepared for any data squalls that might come your way. Smart 3rd Party is an IT hardware maintenance and support company offering a practical alternative to costly manufacturer maintenance to support your IT assets beyond their warranty or service agreement. We can create a customized solution to extend the life cycle of your hardware while protecting your bottom line. Contact us today to find out how we can help your business or call us at 800.583.3894.